Need help Moving to Holland Netherlands ? Holland is a region and former province located on the western coast of the Netherlands. The name Holland is also frequently used to refer to the whole of the country of the Netherlands. This usage is generally accepted, but some individuals, particularly from the other parts of the Netherlands , dislike the use of “Holland” as a substitute for “the Netherlands”. It has numerous rivers and lakes and an extensive inland canal and waterway system. Holland is protected from the sea by a long line of coastal dunes. Continuous drainage is necessary to keep Holland from flooding. In earlier centuries windmills were used for this task. The landscape was (and in places still is) dotted with windmills, which have become a symbol of Holland. 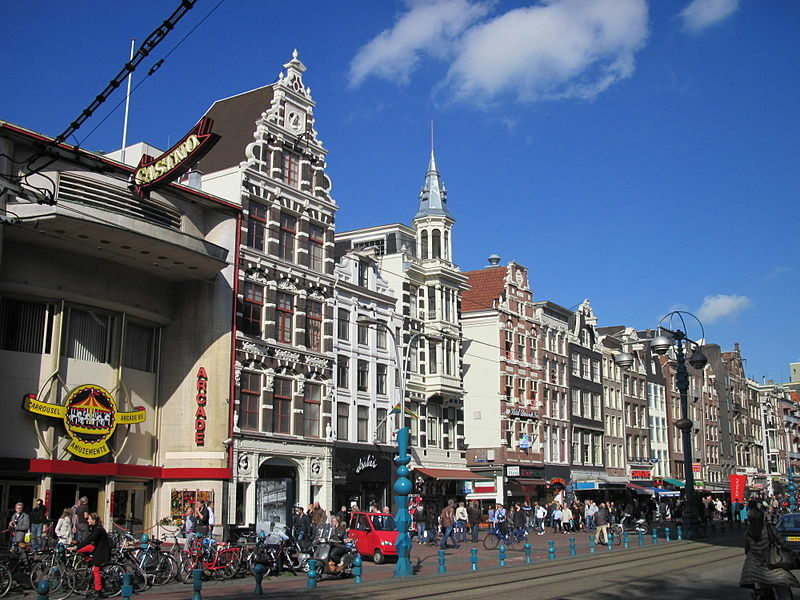 The main cities in Holland are Amsterdam, Rotterdam and The Hague. 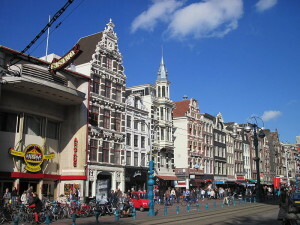 Amsterdam is formally the capital of the Netherlands and its largest city. The Port of Rotterdam is Europe’s largest and most important harbour and port. The Hague is the seat of government of the Netherlands. These cities, combined with Utrecht and other smaller municipalities, effectively form a single city—a conurbation called Randstad. • You are a national of one of the EU or EER countries. you can travel and work freely throughout the EU including The Netherlands, no work permit required. After arriving The Netherlands, you’ll have to register at the municipality where you live within 3 months and you’ll have to apply for a BSN-number (formerly SoFi-number). Without this number you cannot work. You can get this number through the municipality if you have a fixed address, but also if you haven’t got an address yet through an appointment at the nearest Tax Office, In any case you’ll have to be able to have a fixed address and the means to support yourself within 3 months. • You are a national from any country outside the EU/EER: you will need formal permission to work, a work permit is required. 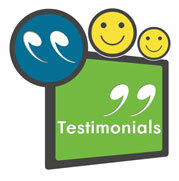 Dee Dee Relocations.co.uk is a genuine family business with over 30yrs experience in Removals to the Netherlands. We offer a full door to door service for moving to Holland, including export wrapping and completion of a full inventory upon collection or receiving into our warehouse in Kent. Our friendly European Co-ordinators will assist you with advice and information and ensure all aspects of your move to Holland are dealt with-in a professional manner from start to finish. We offer a weekly removals London to Holland service on purpose built vehicles. If you would like any help or advice on your removal to Netherlands or wish to book our estimator to view your property please call 0800 146 086 or simply fill out our on-line quotation form and we will promptly reply with a quotation for your removal from or to Holland.